Also Note this will void any warranty on your device. 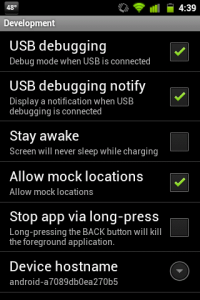 -Make sure USB Debugging is enabled to do this, go to settings, then click applications, then development. 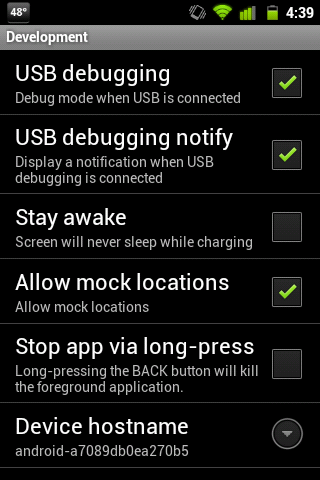 Then make sure USB debugging is checked. Then make sure that you can install apps from unknown sources this allows you to install the app that will root your phone. 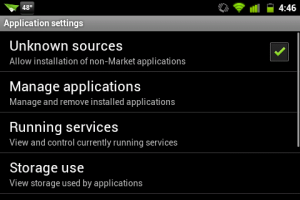 This can be done by hitting settings applications and checking the unknown sources box. 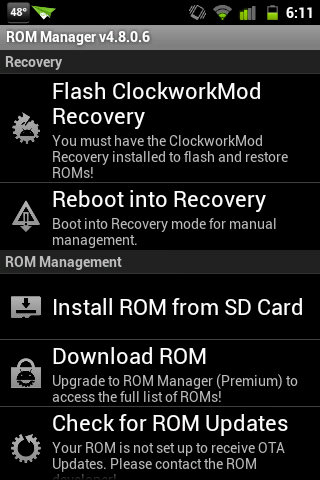 Go ahead and in stall the app then click root device. Your phone should reboot and have the app “superuser” installed in the app drawer. Your device is now rooted. Now To Install The New Operating System! Place both files on your SD card, not in any folders. Leave them in their .zip form. Now boot into recovery mode. To do this from a powered down state, hold the power, home, and volume down buttons at the same time until you see a LG logo. Using the volume buttons as controls, navigate to “backup and restore” and select it using the camera button. Select backup and let that run. Then under “mounts and storage” click to format SYSTEM DATA and CACHE. 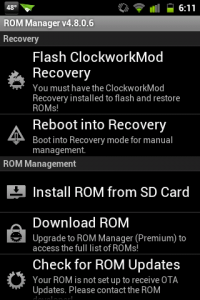 Scroll down till you see the file of the ROM you put onto your SD card, not the gapps ROM, but the one you selected earlier. Select it. Confirm and then do the same for gapps.zip. Now reboot your phone and follow the set-up guide and enjoy your freshly rooted and customized phone! If you need any help at all – please ask in the comments!